There might be times when you want to know what weekday it is on a specific date. For example, you may want to know the weekday on your birthday, or on the first date of the next month. 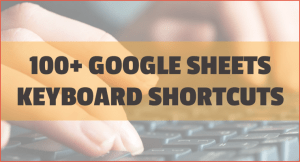 In such cases, you can use the Google Sheets Weekday function. Before I show you how to use it in Google Sheets, let me quickly explain the syntax of the Weekday function. date: This is the date for which you want to know the Weekday. You can specify the date in double quotes, or use a cell reference that points to a date you want to use, or use a formula that returns a date value. [type] – This argument allows you to start your weekday numbering from either Sunday or Monday. If you use 1 (which is also the default), the Weekday numbering starts from Sunday, where Sunday is given the value 1, Monday is 2 and so on. If you use 2, the Weekday numbering starts from Monday, where Monday is given the value 1, Tuesday is 2 and so on. If you use 3, the Weekday numbering starts from Monday, where Monday is given the value 0, Tuesday is 1 and so on. This would return 6, which would mean that it is a Friday (as Sunday is assigned to 1, Tuesday is assigned to 2 and so on). Note that in this example, I have manually specified the date. However, you can also use a cell reference that contains the date. Alternatively, you can also use the DATE function. Using DATE function makes sure you don’t get confused in the date format, whether it’s dd/mm/yyyy or mm/dd/yyyy. 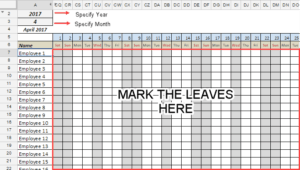 While Google Sheets WEEKDAY function gives us the weekday number, it may still get confusing (as we are used to referring to weekdays as Mon, Tue, Wed, and so on). In such a case, you can use the WEEKDAY function along with the CHOOSE function to get the right weekday name. In the above formula, WEEKDAY function returns the number and the CHOOSE function converts it into the day code that is easy to read. You can use the WEEKDAY function, in conjunction with the EOMONTH, to find the first Monday (or any other weekday). In the above formula, we use Google Sheets WEEKDAY function to check the day value of the first day in June 2018. Based on the result, the formula calculates the date of the first Monday of the month. You can also use a similar formula to find the date of the last Monday of the month (or any other day). 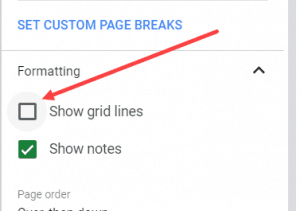 Note: If you’ve used WEEKDAY function in Excel, you may feel a bit restrictive in Google Sheets. 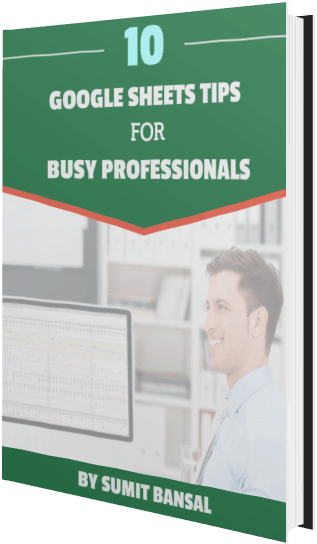 Excel allows the numbering to start on any day of the week, however, Google Sheets only allow the numbering to start from either Sunday or Monday. The Ultimate Guide to Google Sheets VLOOKUP Function (with Examples). 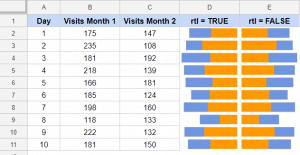 Using Query Function in Google Sheets (with Examples).